Great news! 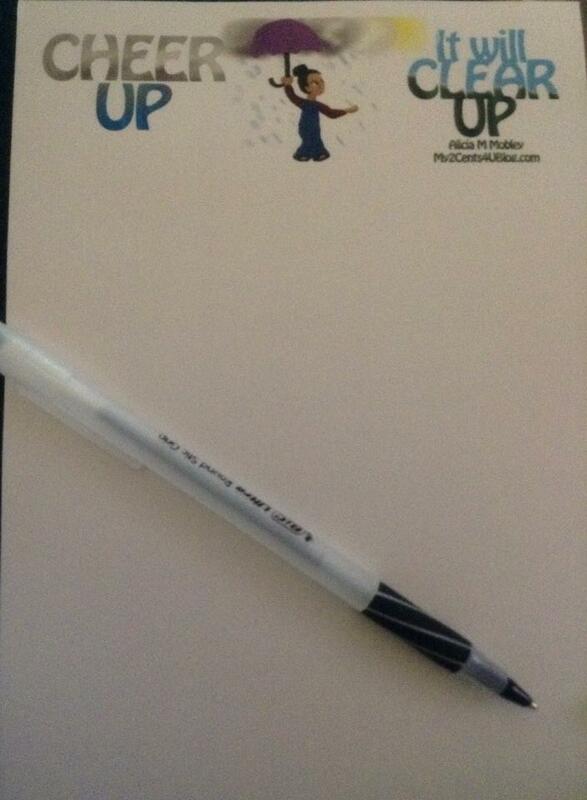 The new notepads have arrived. I hand designed a lil notepad (instead of doing my homework) and had it printed. The big-ol-box arrived yesterday. So now I have merchandise along with some other stuff for your purchasing pleasure. Feel free to let me know what you think of the products. And also drop me a line if you are interested in purchasing anything directly from me. I guess I should do some homework. I hope to hear from you. ← Are your eyes bigger than your stomach?